BBA graduate from MG university, India. 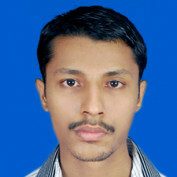 Completed GWD (Graphics and Web Designing) from Arena Animation. Working as Content writer in a private firm. Outdoor activities: Playing badminton, cricket, site seeing and enjoying with my friends. Writing articles is what i like to do more in my life. A writer will always be remembered at any time for his best articles. I have written most of my articles online through hubpages which is a online writing website where one can freely write articles called hubs and publish to the online world. Hubpages also allows us to earn from our writings. 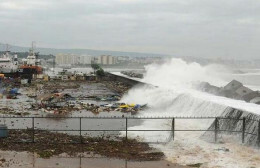 This hub gives a brief impact of Phailin Cyclone in areas of Odisha and Andra Pradesh of India. 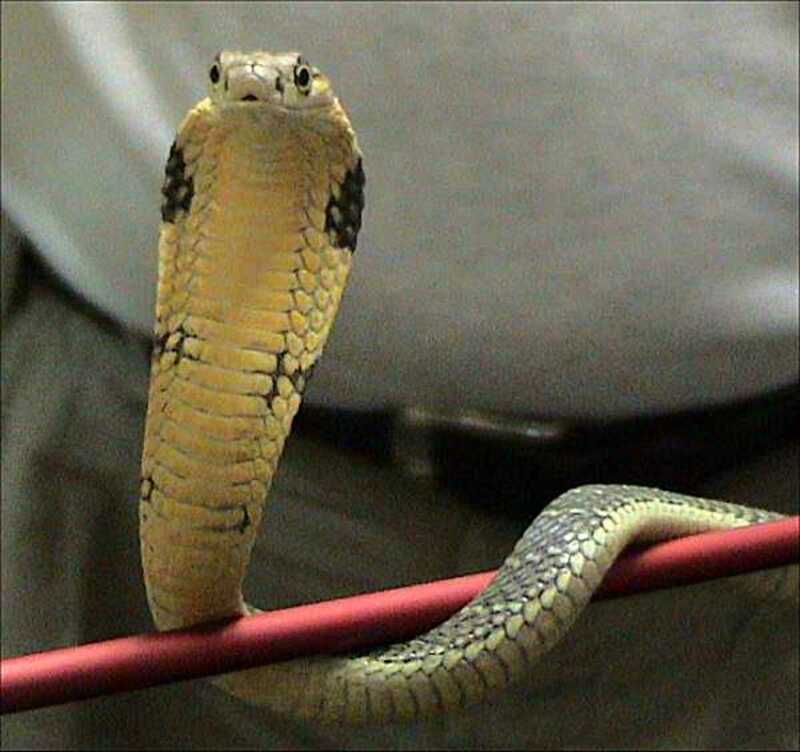 This hub gives you details about the snakes which are seen in the state of Kerala. Variety of poisonous and non poisonous snakes are found in Kerala.